We believe that the most important part of your visit to us is assessing the health of your eyes – after all, a fancy pair of spectacles is little use if the eyes themselves aren’t in good shape. As such, when you come to McAusland Optometrists you are guaranteed a thorough eye examination – which may be NHS-funded, for those that are eligible. We typically allocate a 40 minute appointment for your eye examination, allowing us plenty of time to answer any questions you may have and making sure that you never feel rushed. You will be given advice about the condition of your eyes – including any measures you can take to preserve the quality of your vision – and recommendations around vision correction options (such as glasses or contact lenses) that are appropriate for your lifestyle. We go to great lengths to make sure we keep up with the latest advances in diagnostic technology and as such we are proud to be able to offer additional clinical services – these may be recommended by your optometrist during your routine consultation, and are also available on request. This state-of-the-art piece of equipment allows us to take three-dimensional scans of the critical structures that sit beneath the retinal surface – presenting us with the unique opportunity to spot the signs of eye diseases such as glaucoma or age-related macular degeneration (AMD) in their very earliest stages. We can then use advanced software to analyse the results and monitor for small changes over time. Most important of all, it gives us the opportunity to take preventative measures as early as possible and reduce the likelihood of vision loss. 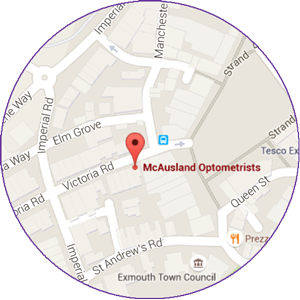 Members of our Exmouth Eyecare Plan are entitled to 3D-OCT retinal analysis at every visit, at no charge. 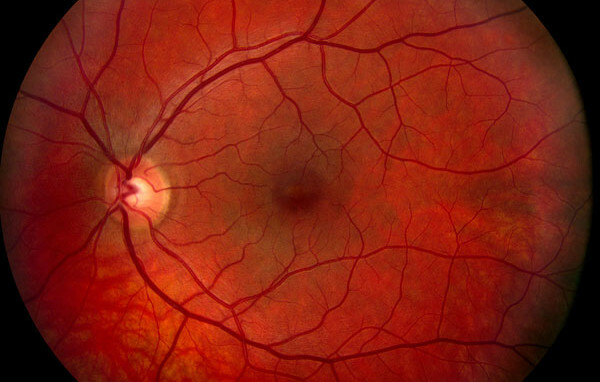 As part of the 3D-OCT retinal scanning process, we also take digital photographs of the retina. Although this type of technology has been around for a little while now, retinal photography provides us with an excellent overview of the retinal surface, providing a level of “bigger picture” context that is difficult to achieve using more traditional methods of examination. 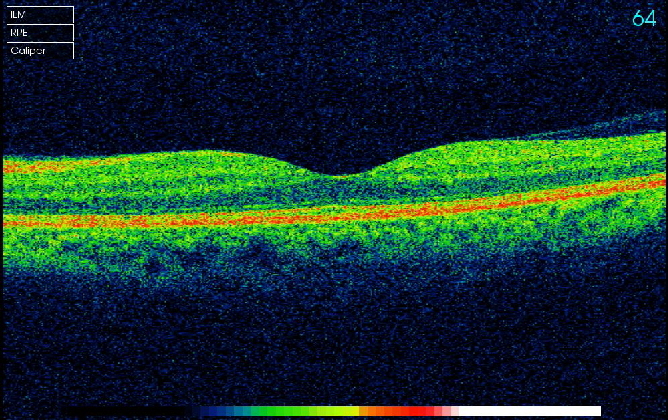 Although available as a standalone investigation, we recommend this is done alongside 3D-OCT to ensure we have the most comprehensive understanding of your ocular health. 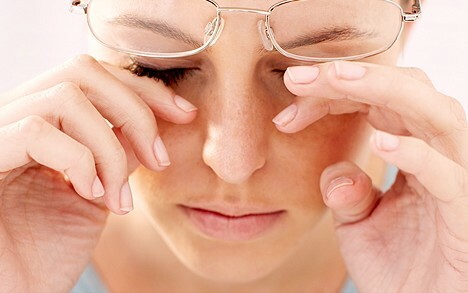 We offer dry eye consultations as a way to investigate the root cause of dry, sore, gritty, or watery eyes, allowing us to provide simple, effective recommendations to help alleviate these surprisingly common symptoms. We recently invested in a front-of-the-eye imaging system – affording us the opportunity to diagnose your condition more effectively, show you what it is that we’re seeing, and provide more thorough monitoring of your progress as the symptoms resolve. In addition, we offer a specialist Blepharitis Lid Hygiene service called BlephEx. Not unlike going to see the dental hygienist, it allows us to give your eyelids a deep clean so that you’re then better able to manage your condition with simple treatment at home. Give us a call on 01395 276458 to discuss further, or send us an email.